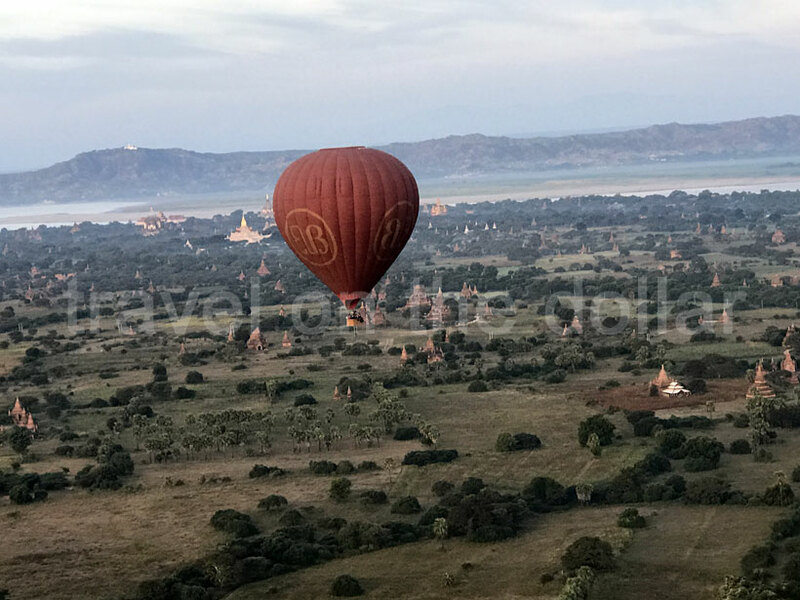 One of the best things to do in Bagan is taking the hot-air balloon over the temples of Bagan. 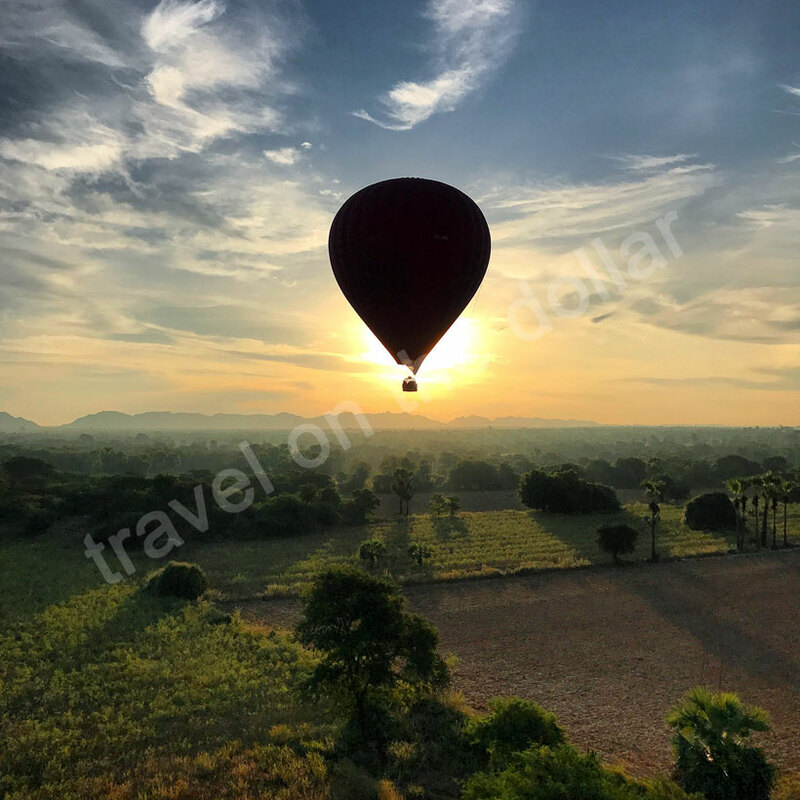 Although this tour is expensive for budget travelers like me, it was a surreal experience watching, not just about twenty other balloons next to you, but also looking down on the vast landscape of this UNESCO World Heritage site that spans over 14,000 temples and pagodas. 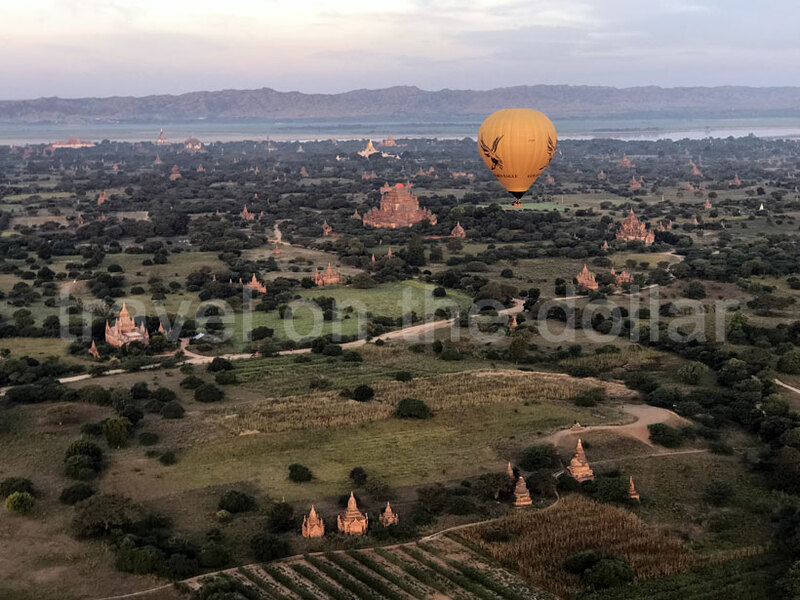 Among the three or four companies that operate the balloons, I found that Balloons Over Bagan had the cheapest (about $20 cheaper than next expensive one) option available for $340 per person. 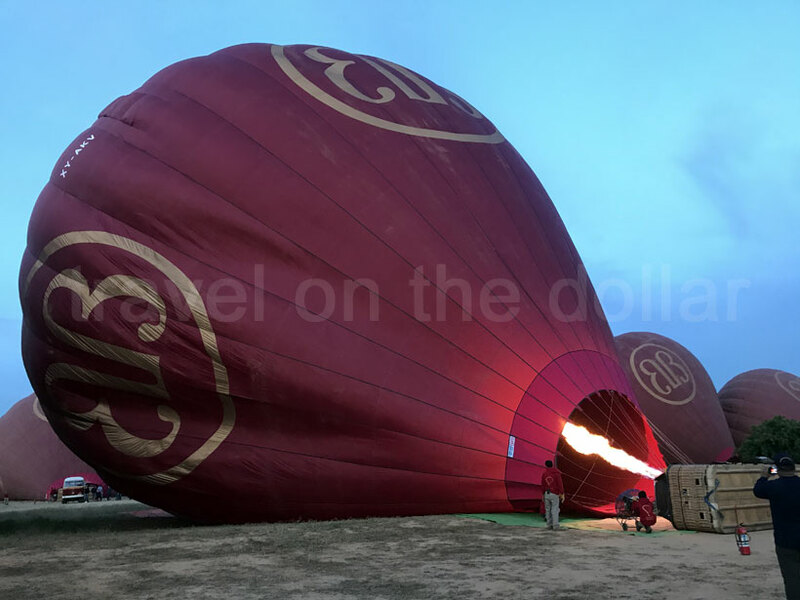 The overall trip starts at 5am when you are picked from your hotel, taken to the launch spot, given briefing about the ride, the balloon ride itself, snacks after the ride and finally hotel drop-off; taking about 6-7 hours. 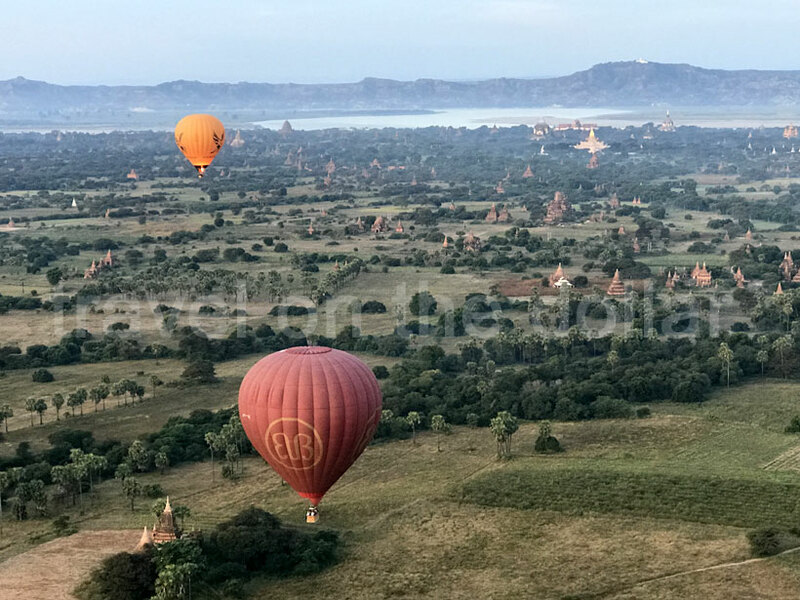 I was dropped off at the hotel in Bagan around 11:45am and my bus to Mandalay was scheduled to pick me up at 1pm. So I headed out for a quick lunch! 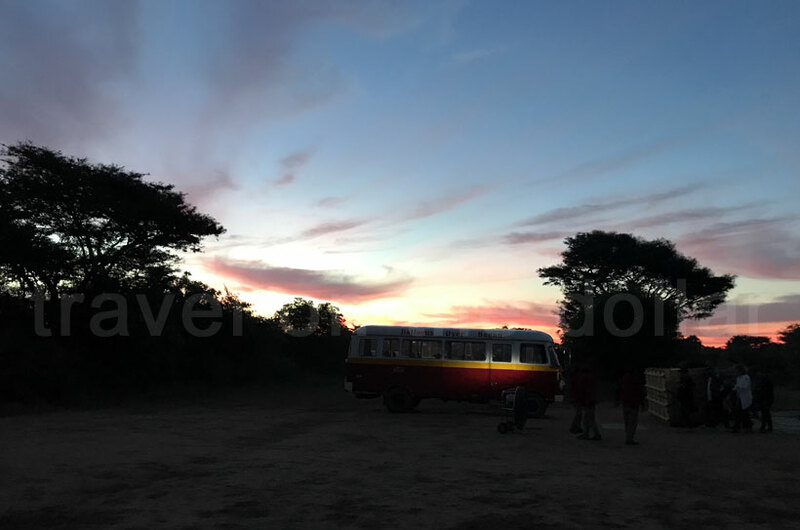 A one way trip from Bagan to Mandalay takes about 4 hours with a quick 20 mins stop for lunch or snacks. 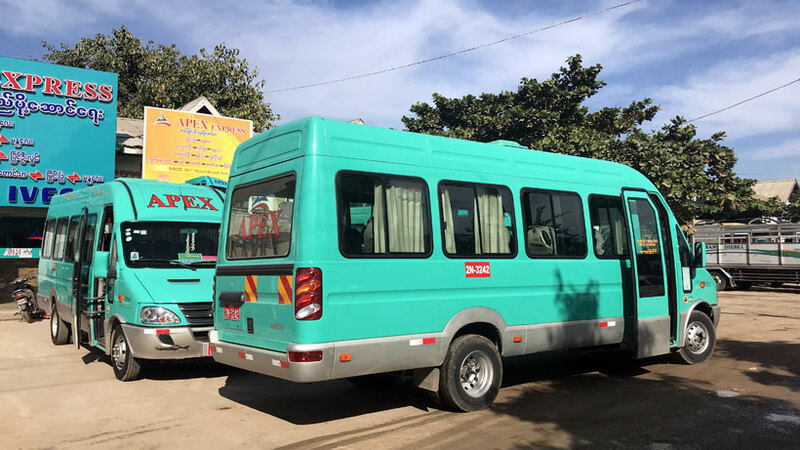 Most buses leaving Bagan are 18-seater vans that will pick you up from your hotel in Bagan and drop off at your hotel in Mandalay. They all cost the same – MMK 9,000 one way. 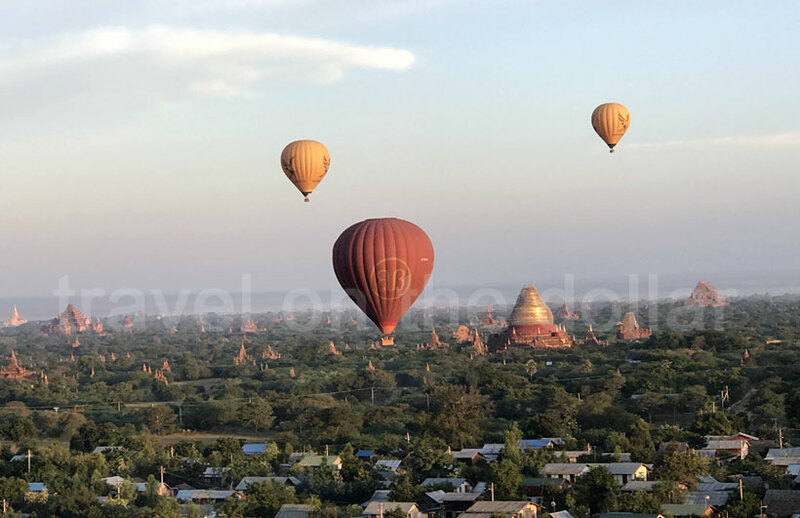 It was close to 6pm when I reached Golden City Light hotel in Mandalay, so after a quick walk around and a dinner, it was time to call it a day and relax!